Alabama Boxer Rescue View other Boxers for adoption. Hank has the most wonderful personality. He has been evaluated by a professional trainer that said, 'You can teach this dog anything because he is so attentive'.He wants his very own human and he loves to cuddle. He is about a year old- medium size- around 40-45 lbs. He loves people and other dogs. His sister was genetically tested and found to have Boxer, lab, Rhodesian Ridgeback, Korean Jindu, and American BullDog in equal amounts and 25% unknown. 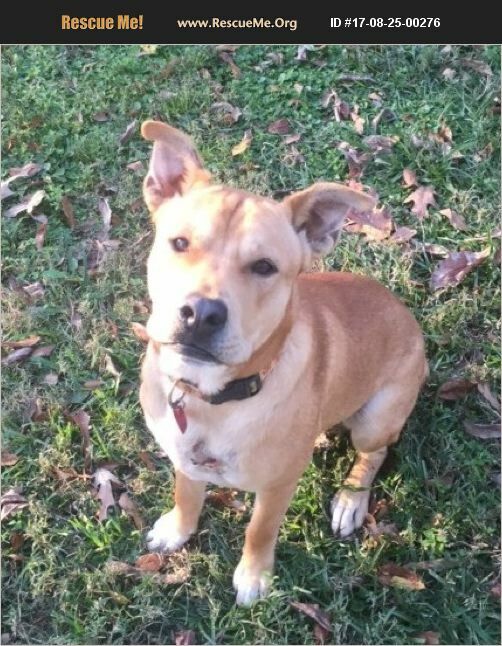 Hank is an endearing, smart dog, and he deserves a special, caring home.